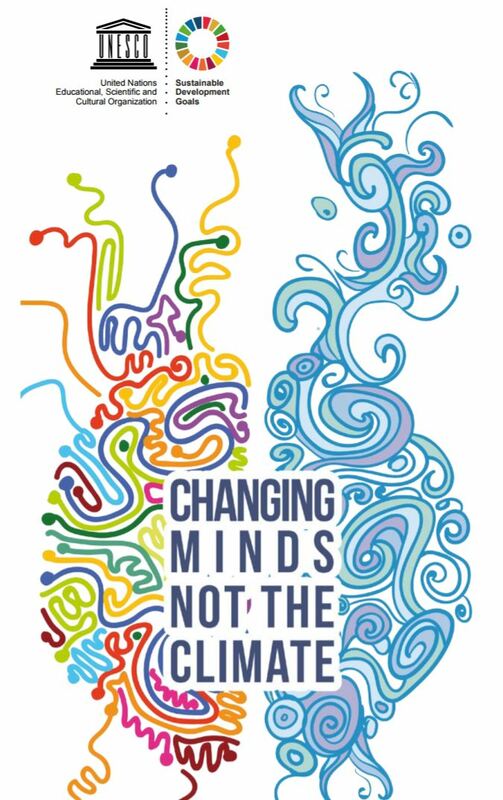 UNESCO’s motto “Changing minds, Not the Climate” aims not only to emphasize the urgency to address climate change from a wider perspective but also highlight that ethics is at the heart of the matter. This process of changing minds begins with a change in how we measure economic success, make public policy, and educate current and future generations. The ethical and social dimensions of our choices for growth and development lie at the core of this change. Which values will we choose to drive economic, political and individual choices? What kind of society do we want to live in, and what kind of world do we want to transmit to future generations? 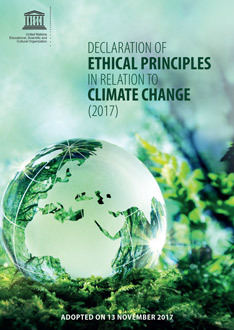 Only by integrating ethical dimension into climate change policies and narratives that we can better address climate change and plan our actions to address its associated negative impacts. In addition to its ethical dimension, climate change is also a comprehensive social challenge. Understanding and responding to climate change thus requires strong input from the social and human sciences. In order to address climate change from such perspective, UNESCO, through its Management of Social Transformations (MOST) Programme, works to foster operational sustainability science. In other words, science dealing with sustainability that helps to enhance understanding of complex physical, biological and social systems, and to improve social understanding and action capacities. Positive and transformative climate change adaptation also requires inclusive and participatory policies at national level, as well as in regions, cities and provinces. MOST works with its stakeholders, to build on the social and human science knowledge base, and agreed political agendas, to support policy development and assessment. Furthermore, through its youth programme, UNESCO encourages the mobilization of young people, as agents of change, for inclusive and sustainable social responses to climate change. 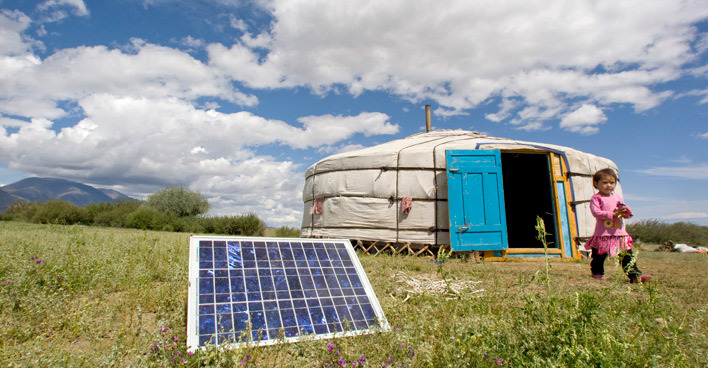 By supporting the capacity building of youth to become today’s and tomorrow’s drivers of green economies, green growth and sustainable development, the aim is to tackle climate change in the long-term, and respond to major concerns regarding youth employability and livelihoods, while enhancing their recognition and inclusion as key actors in the development of our societies. For Children’s Peace Prize winner, young women are changing the world one environmental challenge at a time!